If you have a restricted home due to regulations on Listed Buildings or Conservation Areas, Secondary Glazing is the perfect option for your Westbury home. This design is suitable for all properties including Grade I & II listed buildings and homes in conservation areas. 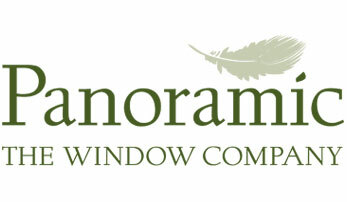 Here at Panoramic, we make sure the installation of your secondary glazing match perfectly to the exterior and interior design of your home. Our expert team make sure the secondary panel and frame sections fit perfectly to your existing window. Your home can be warmer, with reduced noise pollution and added security with the addition of our secondary windows. We have over 40 years of experience of installing secondary glazing in Westbury on Trym. Our experts are on hand to help you throughout your project. To find out more about our secondary glazing, read below. Alternatively, contact us on 01179 560321 or send us a message to find out how we can help you. Secondary glazing can be fitted to the majority of windows and doors - so we could help improve your Westbury on Trym home. The window will normally have a single pane of glass. The glass panes are secured by compression gaskets into extruded aluminium framing sections. Installing secondary glazing into your home can be a cost effective and efficient way to improve heat retention, sound reduction and the security of your windows. The installation process involves fitting an internal secondary window which, in essence, forms a double glazed window. This window works independently to the outer pane of glass. Having secondary glazing fitted is an energy efficient way of reducing heat loss throughout your house. If you live in a regulated property or listed building, this is the best way to increase your home's efficiency. Read below to find out more benefits or get in touch with us today! Our friendly team of experts are here to help. The second window provides an extra layer of glass to trap heat, working in the same way as double glazing. As your home becomes more efficient, it also becomes more cost effective. Watch your heating bills drop as your windows help to keep the warmth in your home. Secondary glazing also reduces noise pollution. To do this, it acts as a second physical barrier against the noise outside. An additional benefit is the added security it also adds to your home in Westbury on Trym, with both an inner and outer window having separate locking mechanisms. Panoramic has a range of slim aluminium outer frames joined to a seasoned hardwood surrounding, usually finished in all white. This is designed to leave a slick professional finish to all your windows. 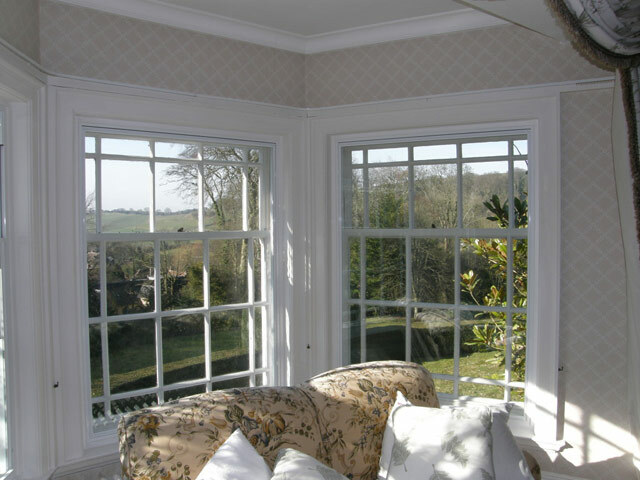 Our windows can be tailored to suit your home and specific needs. 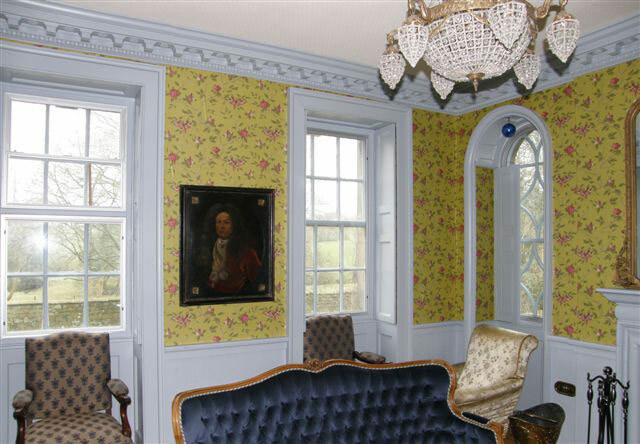 We can match to a casement or sash window to keep in line with the style of your home. The second window is virtually invisible from the outside, keeping in line with all building regulations. The secondary glazing system we use is simple to maintain. It comes with easy access to the inner and outer windows, leaving them easy to clean and polish. To ensure your window is kept looking new, simply wipe it down with a damp cloth. Our team provides a comprehensive range of styles to suit any home. We can design, and supply the frames in various colours. Panoramic offers a wide range of glass types for your home in Westbury on Trym, including clear, patterned, laminated or acoustic. Our secondary glazing is designed to give your home the best aesthetics. Having a second inner window allows you to add value to your interior design without affecting the exterior look of your home. It’s perfect for your listed building home. We can give your room a slimline look with our finishing touches. Our standard finish is powder coated white with a high gloss finish. The team here at Panoramic are happy to create a design that fits your needs. Panoramic Windows in Westbury on Trym has been installing quality secondary glazing for many years. We have been awarded the Kitemark for window installation. We work with a team of industry leading experts. Combined, they have many years of experience in the industry, making them the best people to install your new product. If you would like to get started on your secondary glazing installation give our expert team a call on 01179 560321 or send us a message using our online contact form. Alternatively, if you want to talk to our team, book an appointment with us today! Or use our online quoting engine to find out the cost of your secondary glazing.